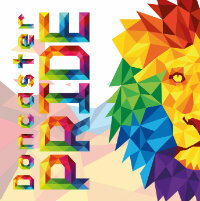 Doncaster Pride is a registered Charity that works for and on behalf of the Lesbian, Gay, Bisexual and Transgender (LGBT+) community in Doncaster. 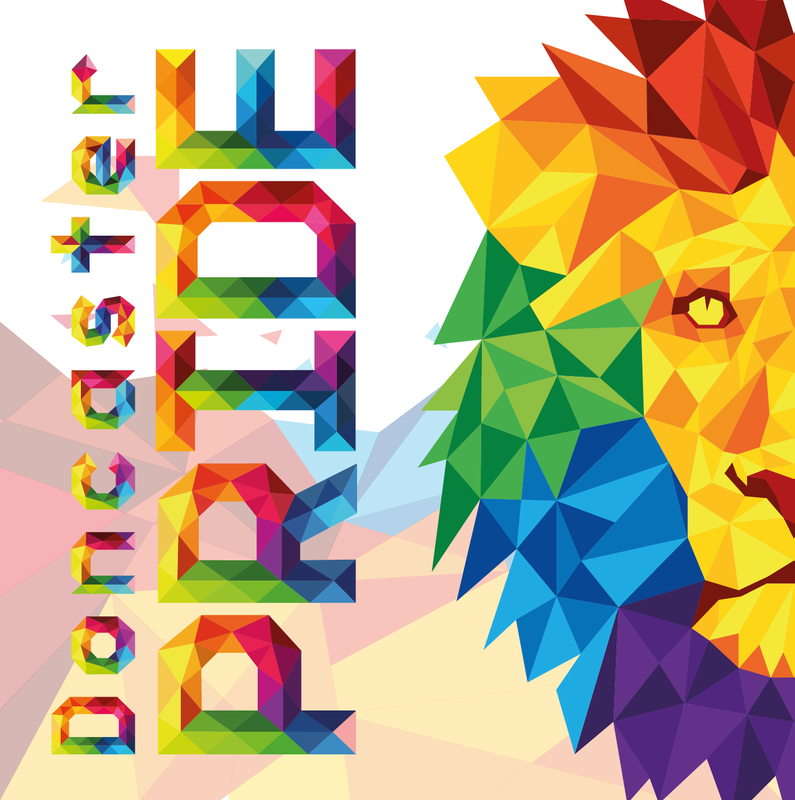 Doncaster Pride's annual event takes place on Saturday 17th August 2019 in Sir Nigel Gresley Square, Waterdale. 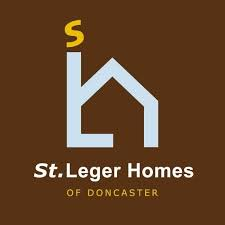 This will be the 6th year in this location after a move in 2014 from our previous home at The Keepmoat Stadium. The event itself is a street festival of colour and music/variety running from mid-afternoon through to the evening and is a celebratory event open to anyone and free of charge to attend. Pride events traditionally are held in celebration of the Lesbian, Gay and Bisexual community but in recent years have become celebrations of unity and Doncaster specifically attracts an audience of around two thirds identifying as gay. Sometimes we're asked why we still do Pride events "these days"..... Well it’s only 49 years ago on the 28th June 1969 in New York that the Stonewall Riots marked the start of a fight for gay rights and a year later saw the first EVER Pride in New York. We celebrate Pride to thank every single person in the short history of gay rights for their personal sacrifices and their fight that has brought us to where we are today and Doncaster Pride is a celebration of this.